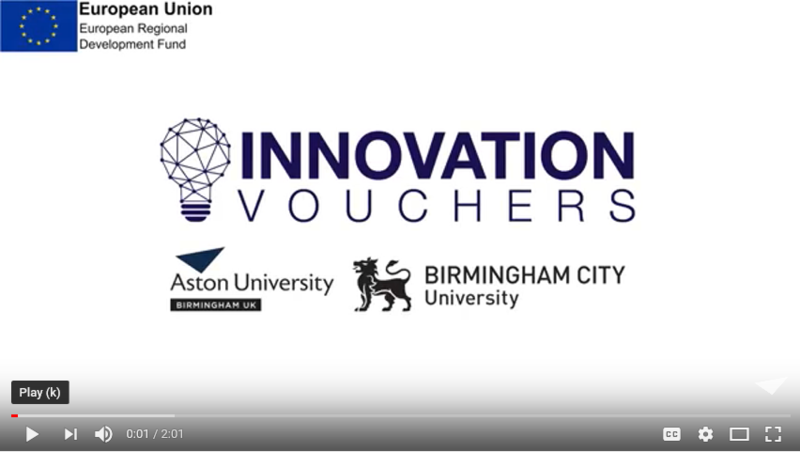 Innovation Vouchers are distributed through a scheme managed by Aston University, in partnership with Birmingham City University. 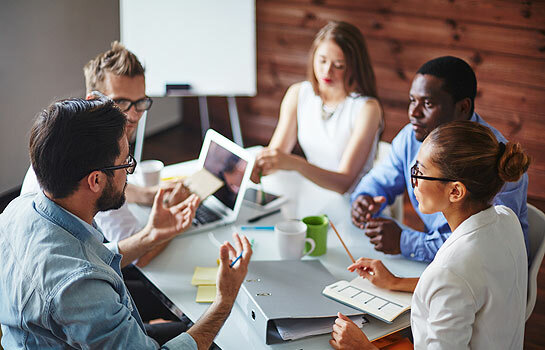 An Innovation Voucher is £1,500 of part-funding offered to eligible companies by the European Regional Development Fund (ERDF) to spend on business innovation and business growth activities. The Innovation Vouchers scheme targets SMART specialisation sectors and aims to develop new processes and systems to improve efficiency of small to medium-sized companies (SMEs) and to bring new products and services to market. Apply for financial support, a £1,500 Innovation Voucher, to access external expertise with knowledge base organisations (research institutes) to support and deliver your innovation project. Please note Innovation Vouchers are available on a strict first come first served basis. The value of the Innovation Voucher will need to be matched with a £1 contribution to every £1 received. The typical value of an Innovation Voucher is £1,500 meaning you would also contribute £1,500 to create a total business innovation fund of £3,000. To find out more on how you can apply, please click here. Innovation workshops are also available through the innovations vouchers scheme, the workshops are funded by the European Regional Development Fund (ERDF) and therefore eligible companies can participate for free.